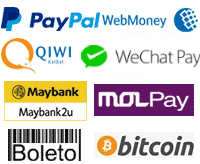 Buy one verified Mgame KR account to play hon yulgang2, Hero2, ARES, DarkFall, WFFM and so on. When i will receive my products after purchase? 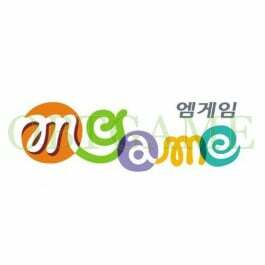 Mgame Corporation is a South Korean game developer founded in 1996. It is based in Seoul, South Korea. The company has created many games such as Hero Online, Bomberman Online, Scions of Fate, and more. And more other online games under Mgame. Easy to pay and not wait too long, I just wait for an hour to get the username It's Sooo fast and nice. I love it! Support is really fast. I would recommend. I got 3 chars from there i can recommend this website and products. Good Luck. Super fast delivery. More than expected. Very cheap and delivery super fast! Brand new account oh hero plus kr, very happy with it! I am able to login and everything. I can't wait until game dl's then i will have uber fun. Thanks to all.